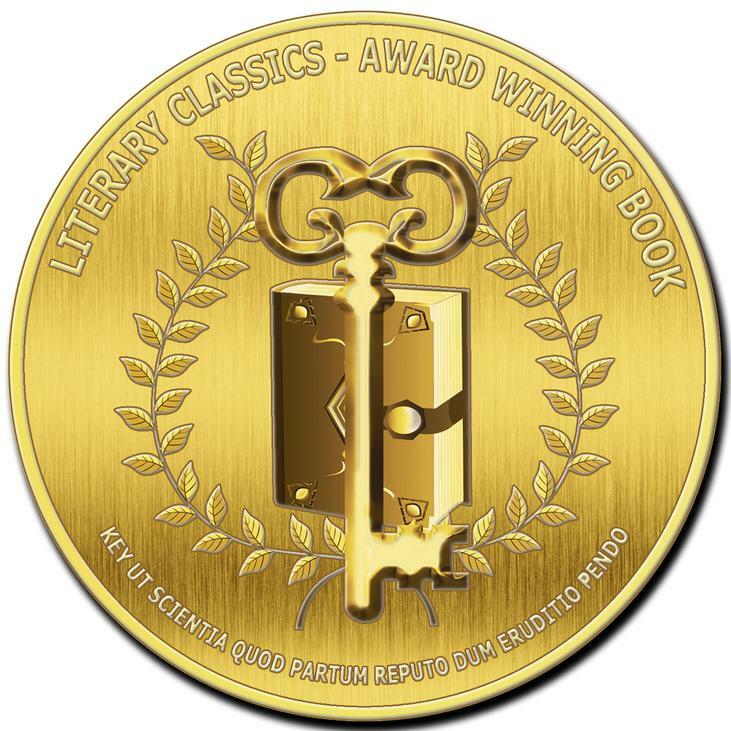 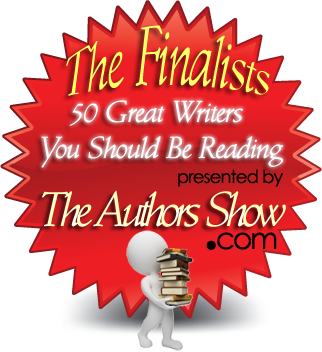 dedicated to promoting excellence in literature with the goal to help readers select the finest books available. 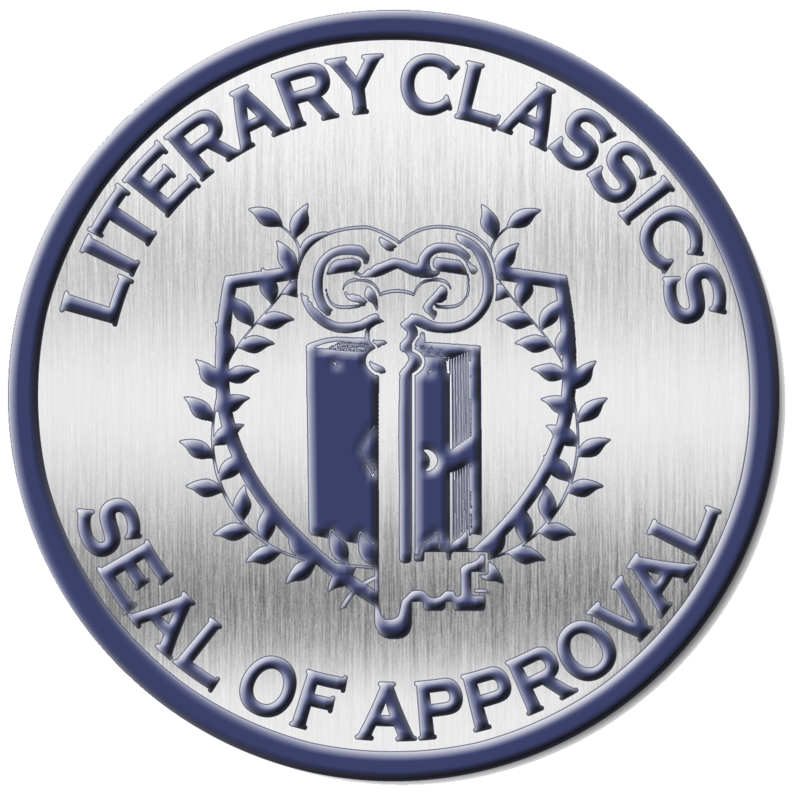 "Receiving a Seal of Approval from Children’s Literary Classics is an incredible honor," Robinson stated. 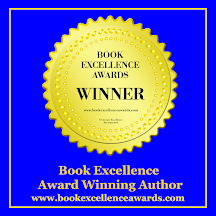 This is the 6th award for the multi-award winning children’s chapter book series, 'The Pen Pieyu Adventures'. 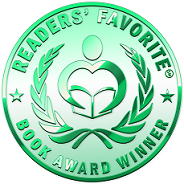 Bronze Medal in the 2014 Reader's Favorite International Book Awards in the grades 4 to 6 category. 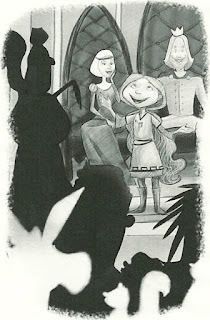 of C. S. Lewis and is reminiscent of ‘Shrek’. 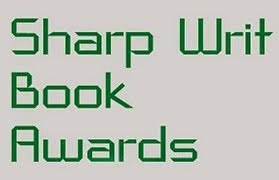 Awards for Children Grade K - 3rd. 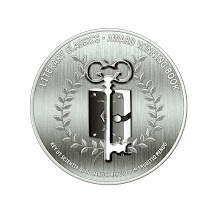 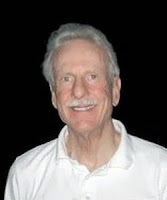 Robinson was also honored with two major awards for the book. 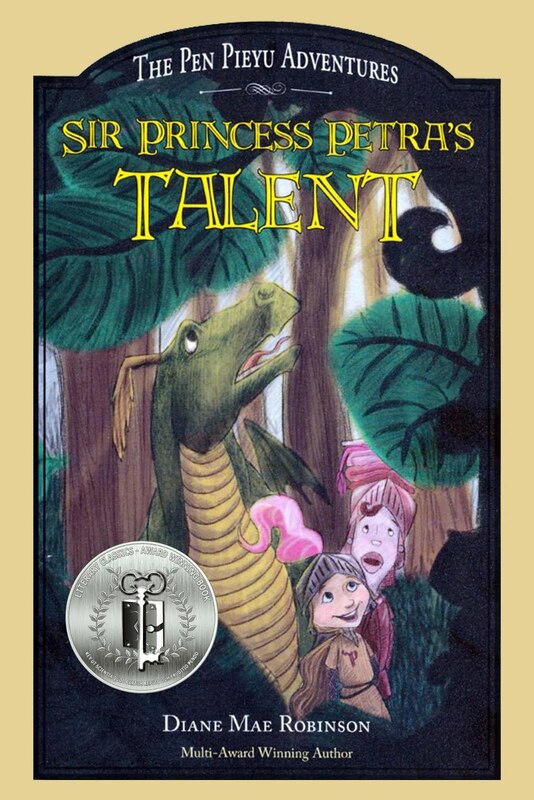 Author and took 2nd place in the Purple Dragonfly Book awards for Children’s Chapter Book. 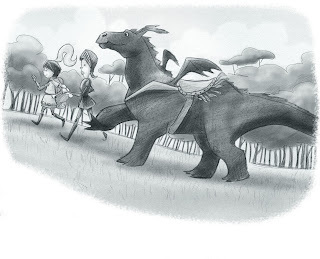 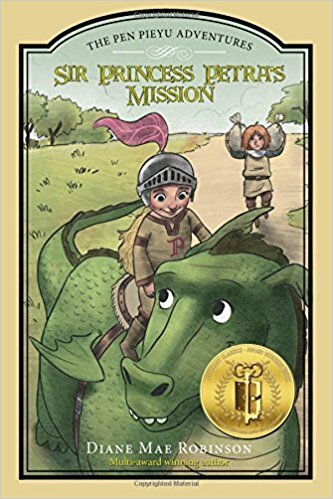 Robinson uses the dragon books concept as the background to teaching young people traditional values. 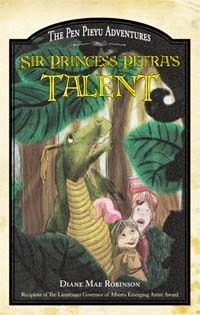 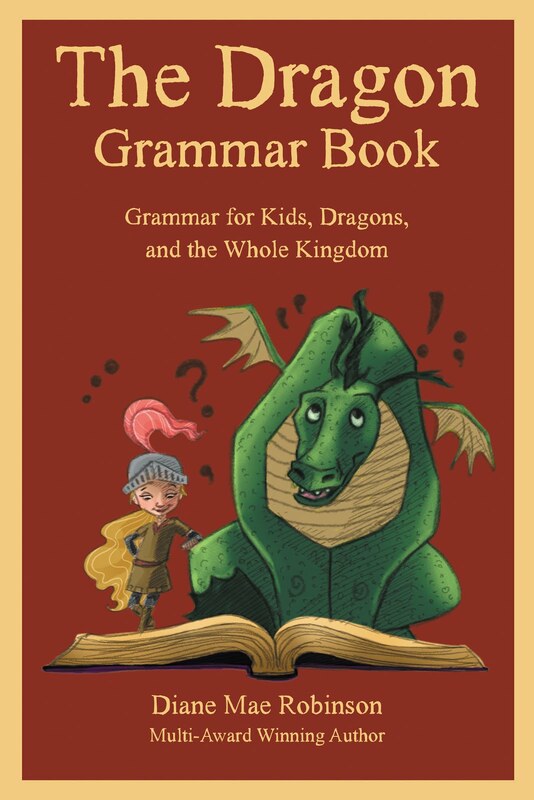 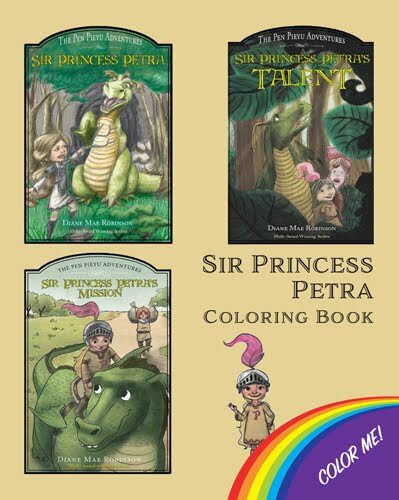 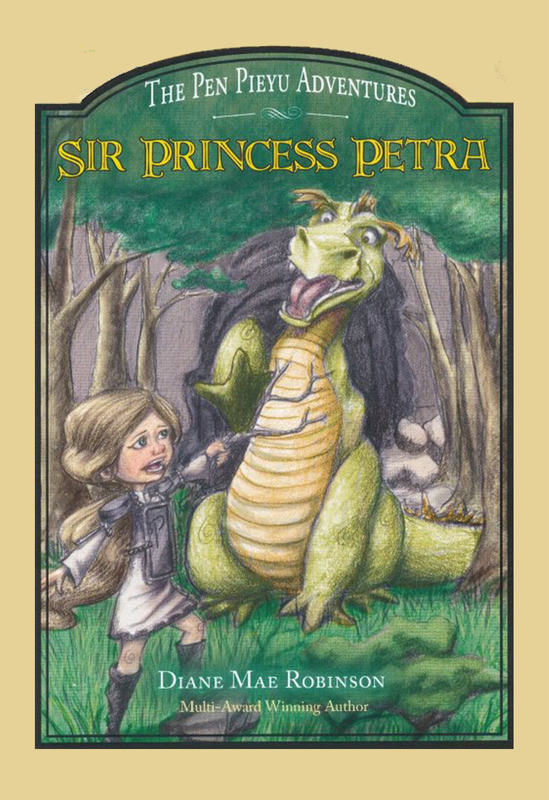 release in the fall of 2015.
a special children’s section is available at her website at http://www.dragonsbook.com. 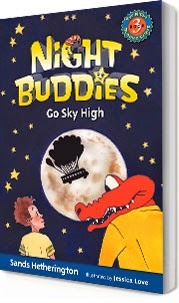 Both books are currently available from Amazon and Barnes and Noble. Diane creates her characters and gets the inspiration for her stories.